The biggest rummy card game online website, KhelPlay Rummy, has an amazing rummy game app that offers rummy games for free to play with real cash prizes. Still not convinced? Here are 8 reasons why you need this app on your mobile phone. The KhelPlay Rummy app has a superb interface. The app displays imagery in amazing colors without any lag, so you get to concentrate on the game without any disturbances. It is easy to navigate through the app, whether you are tech savvy or not. With the app on your phone, you can indulge in a game of rummy anytime, anywhere; all you need along is internet connectivity. KhelPlay Rummy app lets you choose from not two or three, but five rummy variants. Players get to pick from Point Rummy, 10 Cards Rummy, 21 Cards Rummy, Pool Rummy, and Deal Rummy. 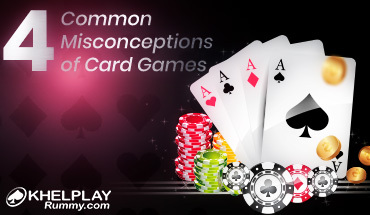 Select any rummy variant you like and play practice or cash games whenever and from wherever. As mentioned above, KhelPlay Rummy app allows rummy players to not only choose their preferred rummy variant, but also to play practice as well as cash games. You can even participate in the fun rummy tournaments that are conducted every day and offer huge cash prizes to all the winners. KhelPlay Rummy runs fantastic promotions on the mobile app. Just log in, check the latest promotions and grab them all! 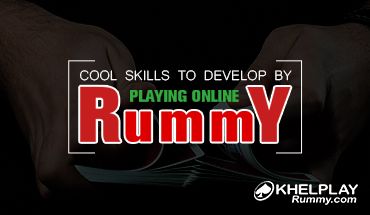 KhelPlay Rummy has the best of rummy players from India. So, pull up your sock and put forth your best rummy strategy. 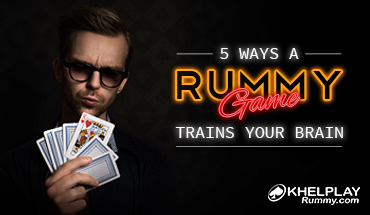 See if you can beat the experts and become a professional rummy player too. When you are playing rummy in real time, we send out the game updates in real time too. You’ll get all the special offers, the best of cash prizes updates all the time. 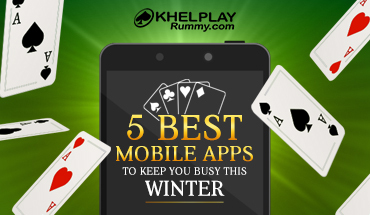 On popular demand, the KhelPlay Rummy mobile app brought to all Android mobile phone users at their fingertips. The rummy app and can be downloaded in just a few clicks. iPhone users are also in for a treat, as the KhelPlay Rummy mobile app is compatible with iPhone too. Amazing isn’t it?